Who is the Macaulay Mountain Lion? Help us write a history for Macaulay's official mascot. In Spring of 2017, the Macaulay Scholars Council spearheaded a student competition to determine a college mascot. Students submitted ideas online, narrowed down to the top 5 by the Scholars Council. Along with the student government elections, students chose from the Pheonix, Macaw, Mountain Lion, Minotaur and Mastodon. 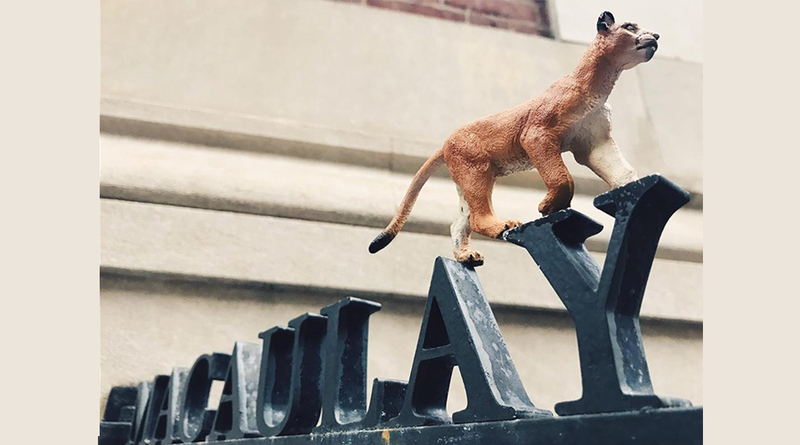 “William E. Macaulay gifted the American Museum of Natural History with a mountain lion display in one of their mammal rooms, so that would be a nice homage to him.” Jessica Pinkhasov, ’19 said in her winning submission for the college mascot. 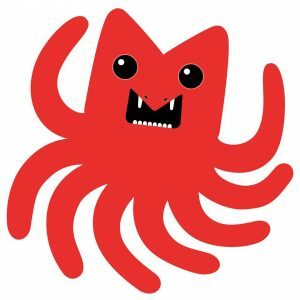 An icon of the student community, the once seven-now-eight legged Septopus can be found talking about Macaulay Art’s Night and other student-led initiatives. 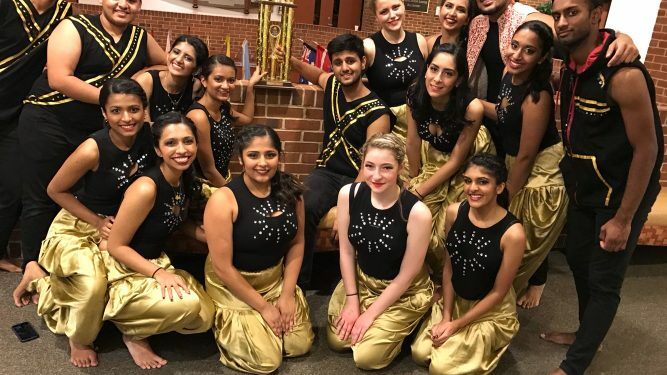 Student activities are more than a good time; they provide leadership opportunities, build community and enhance academic performance.